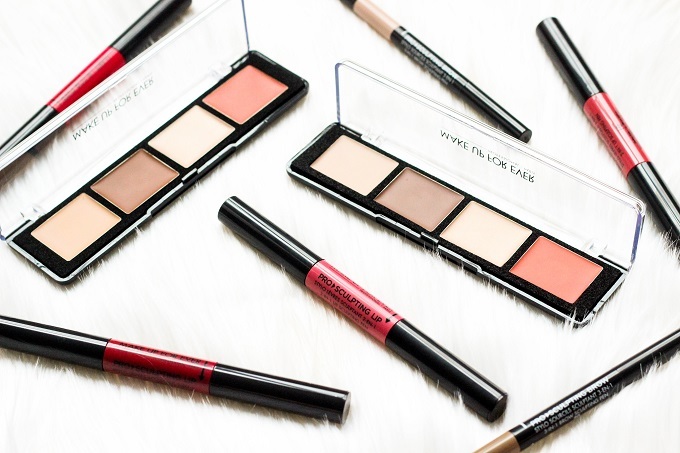 Make Up For Ever is releasing a brand new Pro Sculpting Line launching in Sephora stores and Sephora.com March 2016. The brand new line includes 4 contour palettes ($45), 4 Sculpting Lip Duos ($27) and 5 Sculpting Brow Pencils ($27). 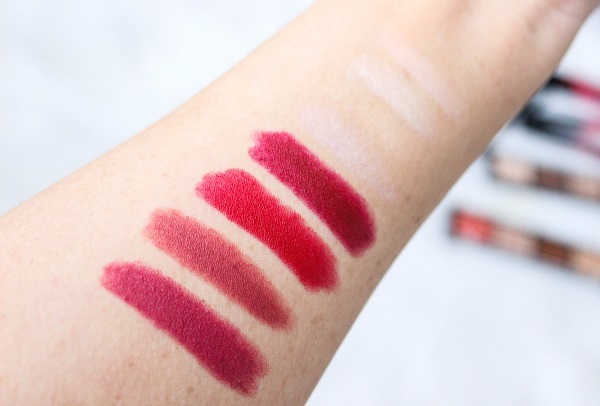 Colors range from light to deep in the contour palettes and pink to red in the Pro Sculpting Lip Duos. 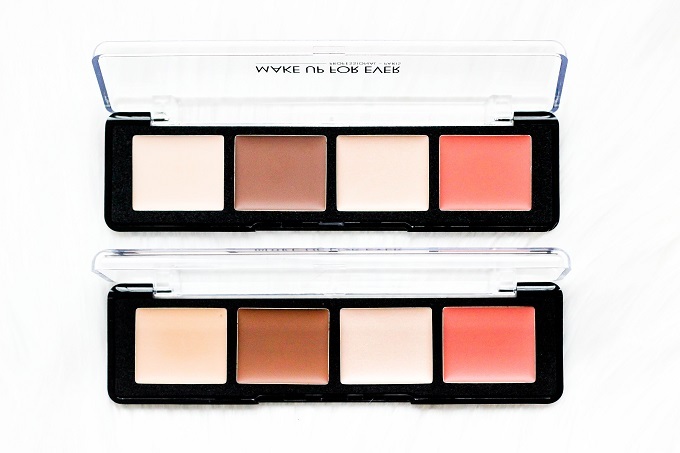 The Pro Sculpting Face Palettes contain 4 shades: 1 matte face highlight, 1 matte contour shade, 1 iridescent cheek highlight, and 1 cheek color (and/or under eye corrector). I absolutely love how creamy the formula of these palettes are. They don't crease and are a dream to blend out. I originally thought the cheek color in this palette was an under eye corrector, but after reading the info cards, there's no mention of it being used for that purpose. However, you could still do so. 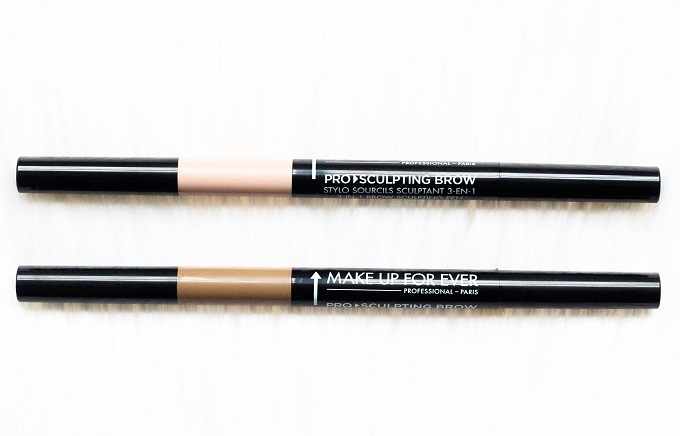 It's a universal and flattering shade for any skin tone. My one disappointment was the iridescent highlighter. I didn't find it to pick up any reflection on my skin. As a matter of fact, I couldn't see it at all. As for the matte highlight and contour shades - I say A+! 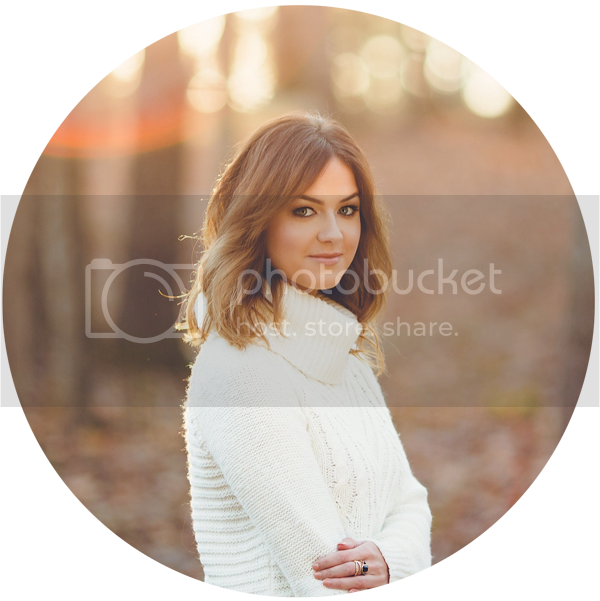 One last thing I would say is that the palettes may run a bit on the light side. 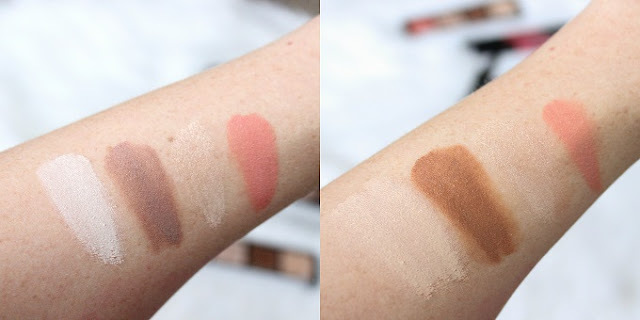 I don't know if it was just me but the Light Palette was a little on the pale side when it came to the matte highlight shade. I would say it was suited more for very fair skin. I ended up mixing it with the Medium Palette highlight. 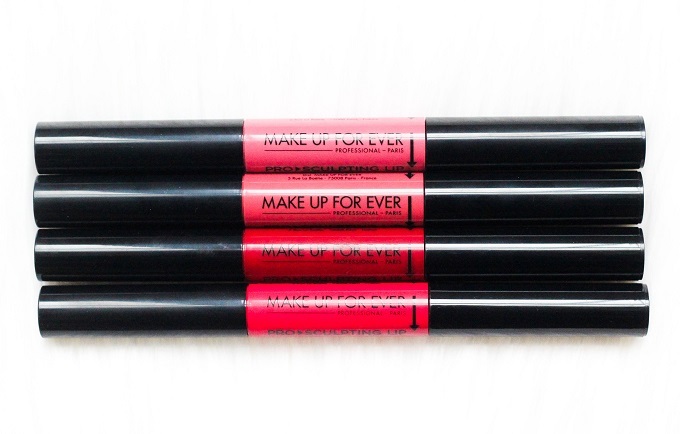 Make Up For Ever describes the Pro Sculpting Lip Pencils as "satiny lipsticks in 4 natural shades". I don't exactly agree that the shades are "natural". I would have liked to have seen at least two lighter options than the ones available. 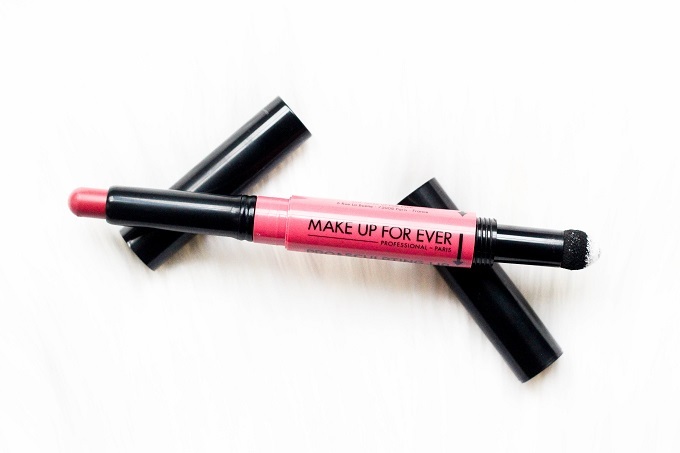 However, the formula is super comfortable and long lasting! You might be wondering what the wand with the white glitter is. 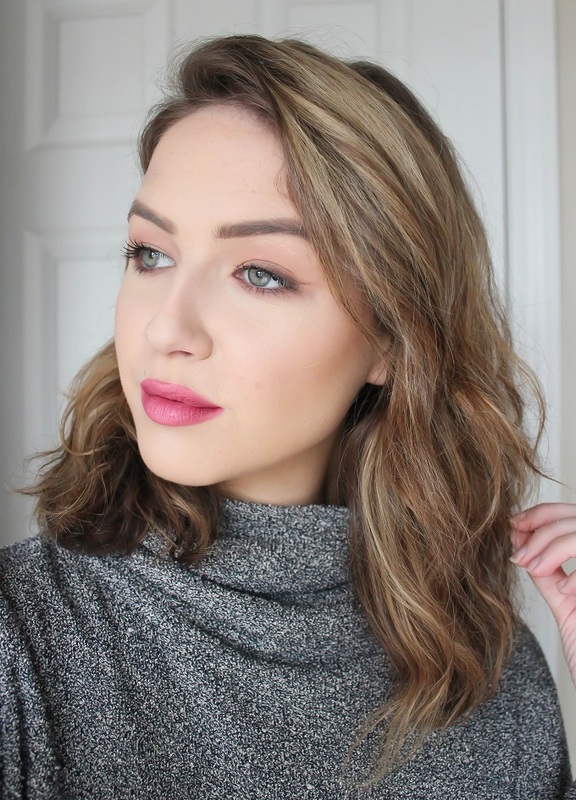 It's designed to create an ombre lip or more pouty effect to the lips. I thought it was rather silly at first but when I tried it, I have to admit, it was surprisingly pretty and super natural! My favorite color from the 4 shades is #20. 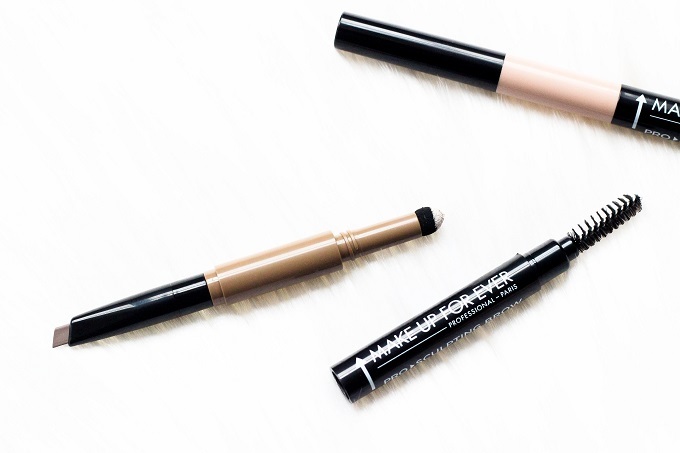 The Pro Sculpting Brow Pencils are much like a mini brow kit in one handy contraption. Each pencil contains a brow pencil, grooming spooly and soft tip highlighter. I'm a very big fan of these! The pencil itself is super natural yet ultra defining. The highlighter isn't something I would use all the time but when I really want my brows to "be on fleek" as one would say, I'll definitely use it. I ended up wearing the shade Dark Blonde which surprised me. 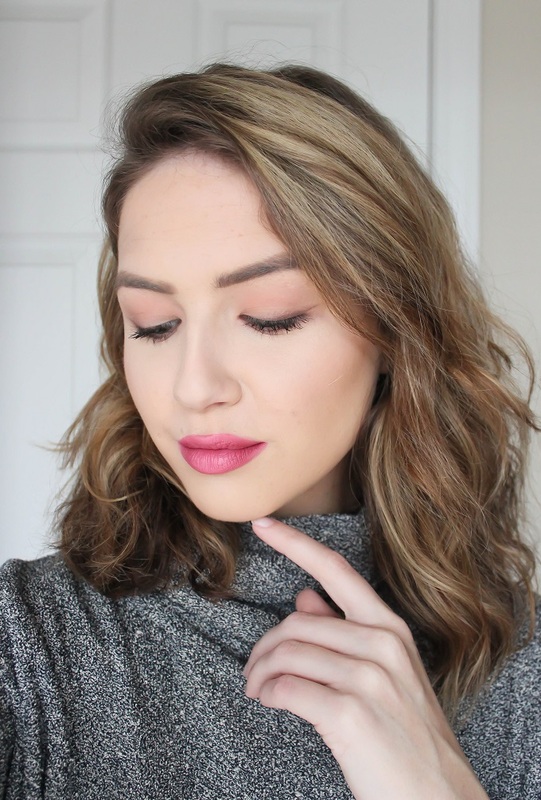 I'm normally a brunette or soft brown in brow pencils but it seems that this color worked perfectly on me! *All products were sent for consideration by Make Up For Ever PR. I was in no way compensated for this review and all opinions remain my own. Really like this collection ! This is an unquestionable requirement have... It's the best chiseling establishment that I've at any point had. I've been searching for those shading shades for around 2 years and I couldn't discover anything like this. Adore the shading to such an extent.